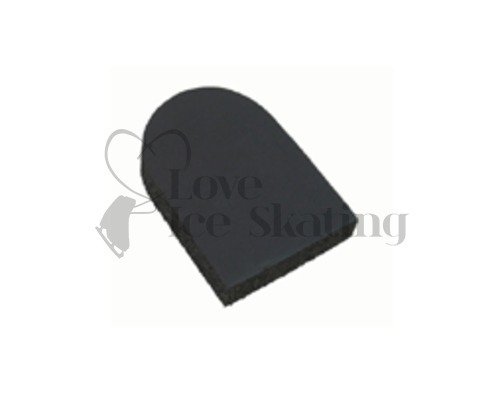 Offer protection and comfort for skaters to help protect the Coccyx area from impact falls! 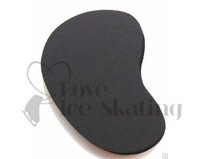 These comfortable easy to use rubber pad slip easily beneath your tights or other clothing. 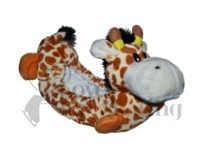 Made with special soft impact foam rubber they are flexible and stay in place.